Bloomex Gets Growing! 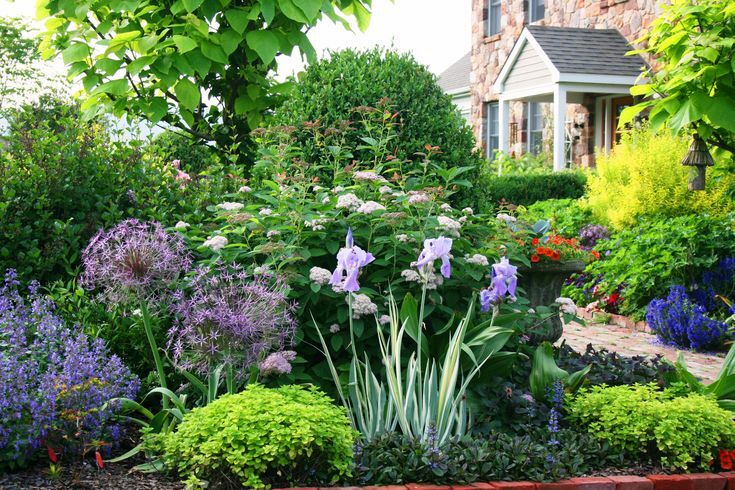 Spring is right around the corner and many Canadian gardeners are eager to be back in the yard planning, planting, and enjoying their beautiful gardens. Bloomex has long provided customers with beautiful flowers, plants and gifts for indoor enjoyment—why not extend that expertise to offering to outdoor garden products as well? Now it's been done! Bloomex is very excited to announce the launch of an exciting new online garden centre called Bloomex Gardens. Bloomex Gardens will provide Canadians with the best gardening plant material and merchandise for the lowest prices, using Bloomex’s tried-and-true delivery model and commitment to dedicated customer service. Bloomex Gardens (www.bloomexgardens.ca) offers you a selection of the best garden products on the market, including spring and summer bulbs, perennials, select fruit and vegetable plant materials, seeds available all year, as well as high quality gardening merchandise. Plus, you will find all this at prices lower than your neighbourhood garden centre, with the convenience of home delivery and expert advice. Plants, seeds and bulbs are sourced through the large network of top growers and farms that Bloomex already uses. At the local big box store, plants are often massed and stacked outdoors in variable conditions. With Bloomex Gardens each plant receives the correct care, including the exact light levels, temperature, and humidity levels, that it needs to not just survive, but thrive. This care ensures that customers receive the best quality plant material, with convenient delivery right to their doorstep (and no heavy plant materials to lug around). You also get access to friendly and professional gardening advice—something that may be lacking at the local big box store. 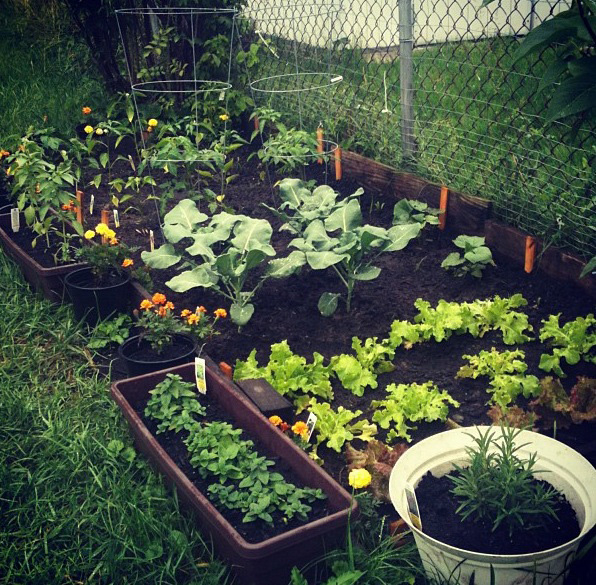 If you can't wait to get back in the garden, check out Bloomex Gardens and get growing faster and for a lot less! The store is available now at www.bloomexgardens.ca. Read the Press Release for more information.